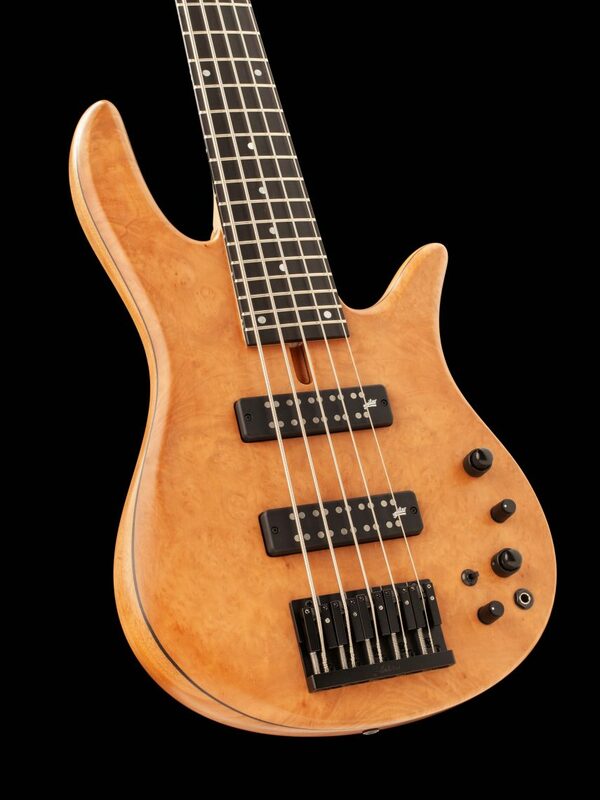 Introducing the Madrone Burl Monarch 5 Standard Special! 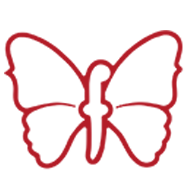 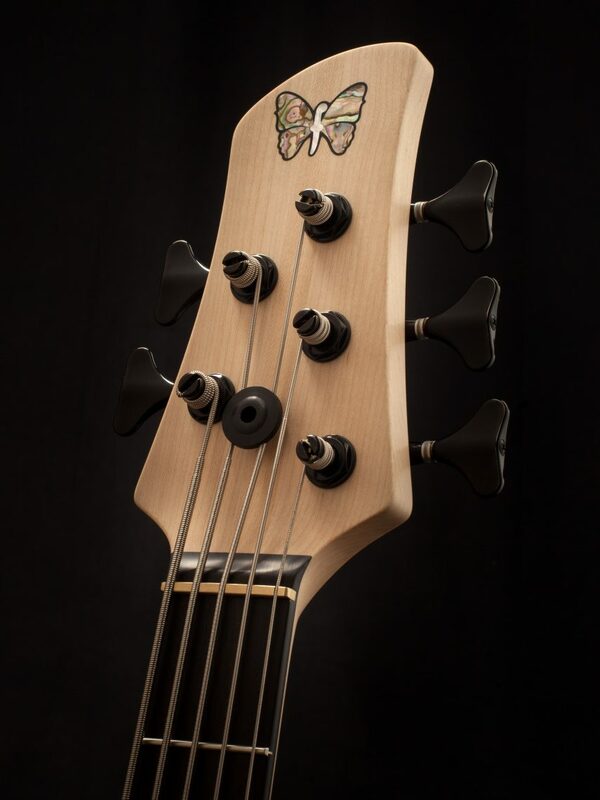 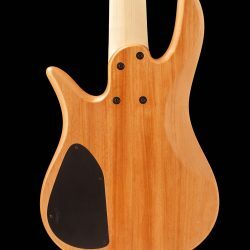 Our Standard Specials bring exciting new features and specs to our highly recognized Standard series of bass guitars. 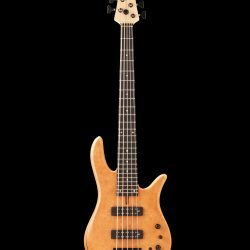 Our latest Standard Special is built on a Monarch 5-string platform and uses a new combination of woods for our Standard line including a mahogany body, madrone burl topwood, and a 3-pc maple neck capped with an ebony fingerboard. 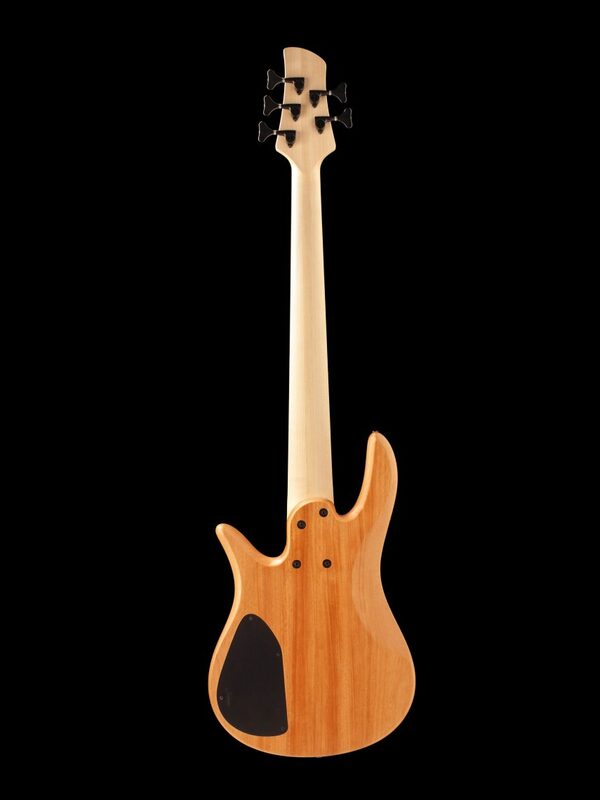 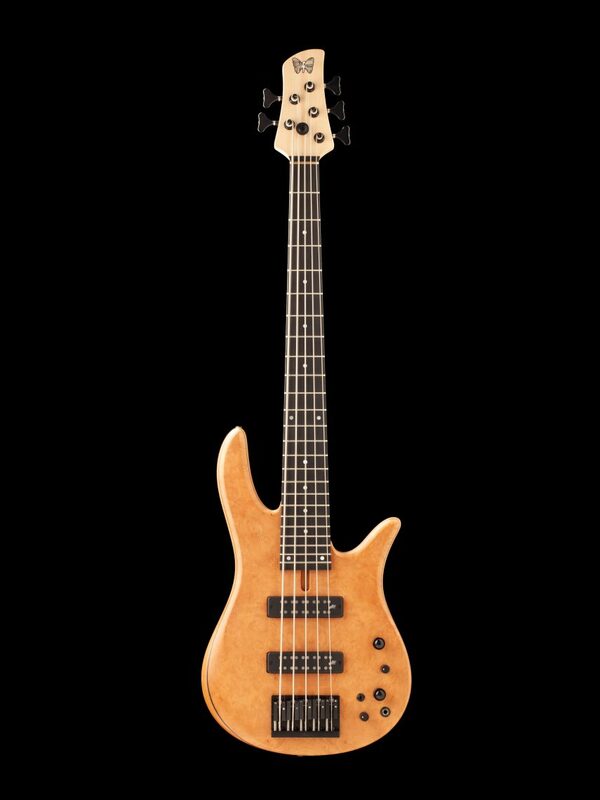 Most notably, this dealer-exclusive model is our first Standard to feature Aguilar’s Super Double pickups! 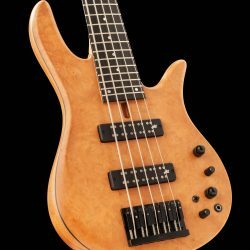 These pickups deliver a thick and punchy tone and provide a great lower midrange growl. 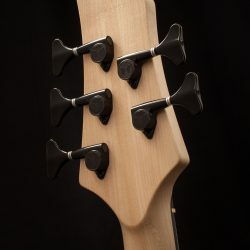 They are completely hum-canceling and, paired with our Standard 3-band preamp, deliver great tonal flexibility. 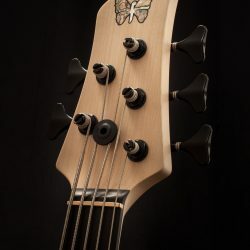 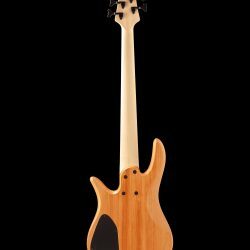 Tonally, this bass delivers warm lows, a rich midrange, and a smooth yet articulate top end, great for a variety of playing styles. 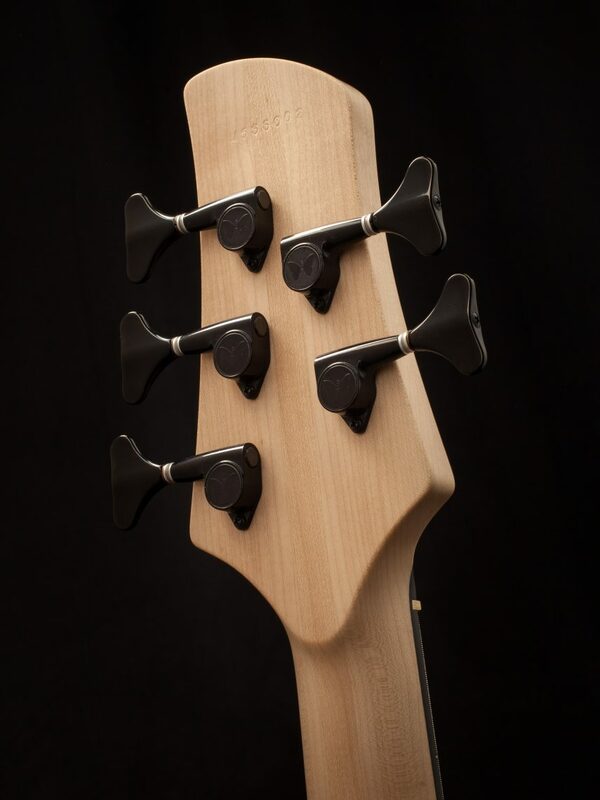 This Standard Special is being built in a limited supply and is only available through our dealer network. 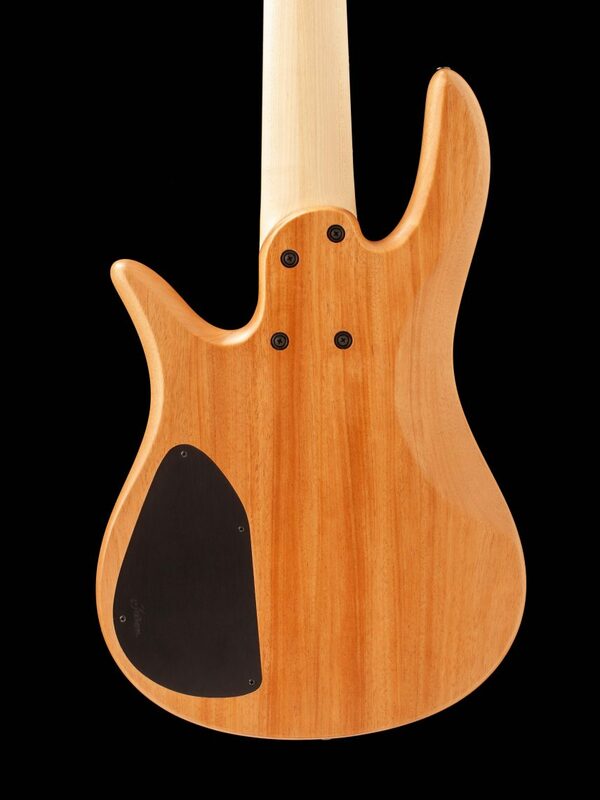 To purchase your Monarch 5 Standard Special locate a Fodera Dealer near you by clicking here.